Either you don’t have an unlimited data pack or maybe you’re device doesn’t support big games, the problem maybe whatever, you’re looking for KAM MB WALA Game. 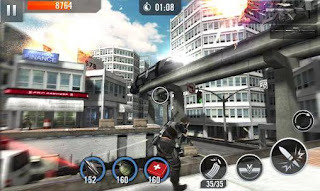 So I have collected some of the Best low mb game for android. There are lots of small size games available on Play Store but only few of them worth downloading and playing. So I have spent lot of time in doing the research of low mb games to just share these games with you all, so that you enjoy this Kam mb ka game. So let’s start with list. 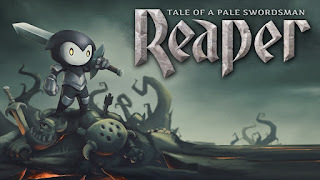 Reaper is just 35mb in size and this game has far good graphics then other low mb wala game. 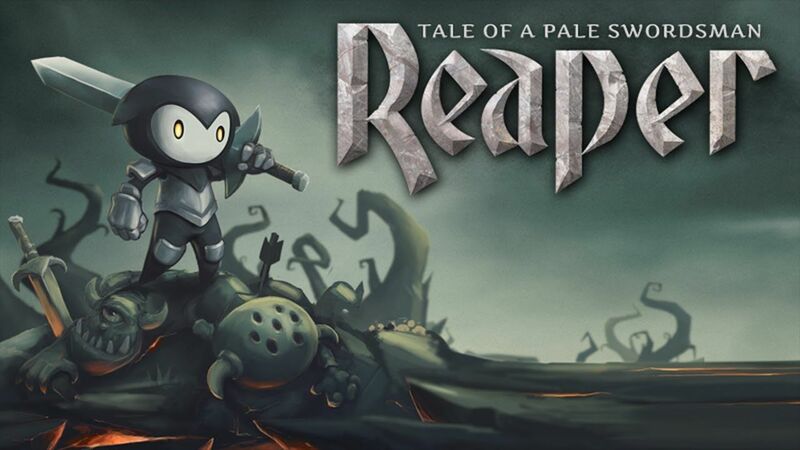 In this game you're a black swordman and need to face thousands of Enemies with epic RPG Action and more. This is just an Low mb action games. This is Arcade and very small in size, its just 45mb. This game is designed Simple and with Beautiful for such a low mb. You need to Compete yourself with best score. Sniper Shot 3D is one of the Best Kam MB Wala Game because its only 35mb in and has beautiful gameplay and graphics. In this game you need to kill your enemies as given in objectives. It has 100 challenging missions to complete. One of the best 3D game in such less mb. I guess most of the readers has played this Arcade game, because is very famous and best time killer game. This games has 200 million downloads. 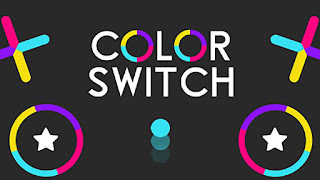 You have Ball and TAP TAP to follow the color pattern to cross the pattern in given time. It has tons of missions to complete. This is the best Racing game under 20mb, you you heard it right guys. This game is offline and has 80+ missions to complete with lot of sports cars, and you can upgrade your car to Finish some challenges. 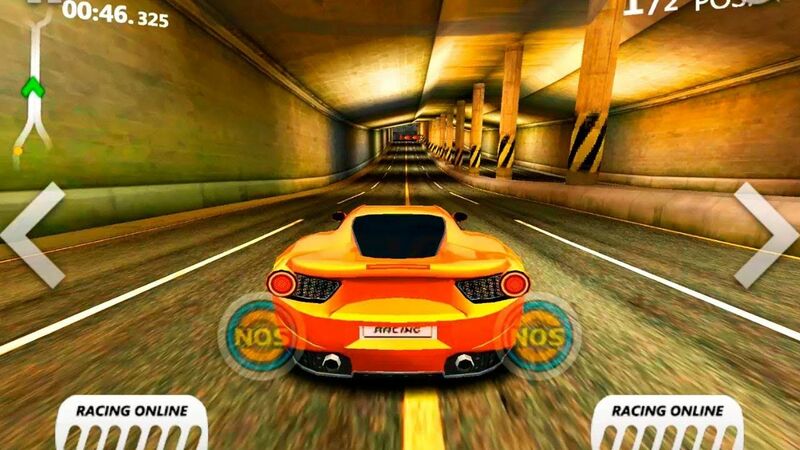 For such a less mb you get best racing game ever. This game has 5 Million+ downloads, another best small size game for mobile on Play Store. This game has daring missions to complete and jetpacks to fly and complete the missions. The review of this game is good with that much downloads. So you can go for this low mb game for Andorid. This game is kind of Open world game and how on earth is this possible to be an Low Mb game, this is just 20mb in size and has some may missions to complete. In this game you play as a cow boy with variety of horses, and much more to customize. If you’re a fan of skate games then needs to try this game, this game is not even 10mb in size but has very nice gameplay to play. And has 40+ challenging levels to complete and graphics is too good, the physic of the game is so realistic. 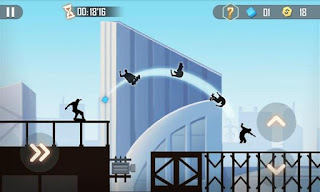 You must try this low mb game if you not played it ever. 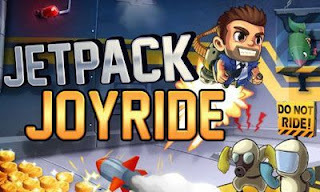 This game has good rating with 10+ million downloads, and the size of the game is just 20mb so this comes in the list of low mb games for android. 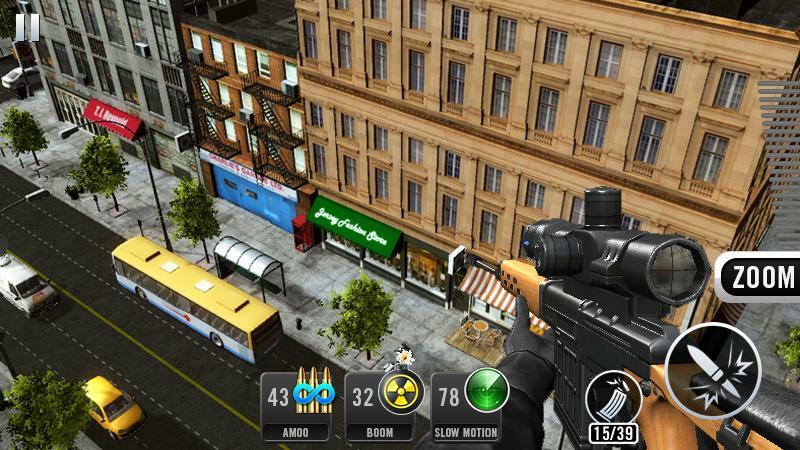 Ellite Killer is #1 realistic 3D Fps game available on playstore, in small size. 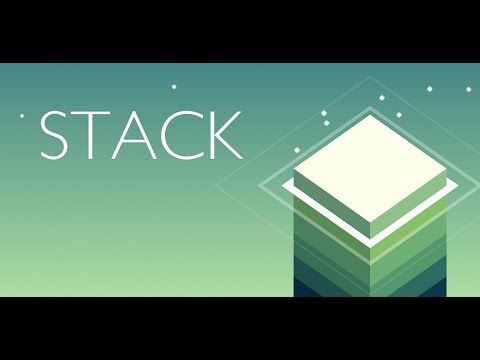 If you love FPS Gaming and out of space or you’re device doesn’t support big games then you must try this game for sure. 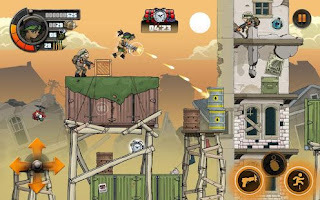 Metal Soldiers 2 is among the best low mb game for android. 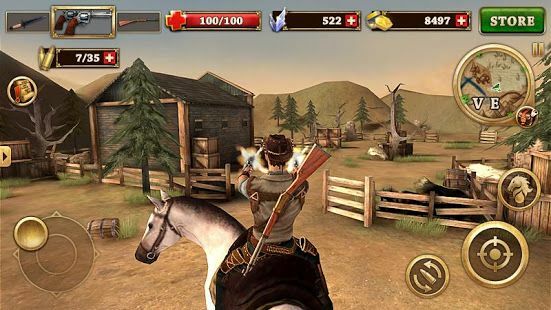 This game is small in size but it’s very popular shooting game out there in Google play store. Metal Soldiers 2 has 10 million+ downloads and has good review too. 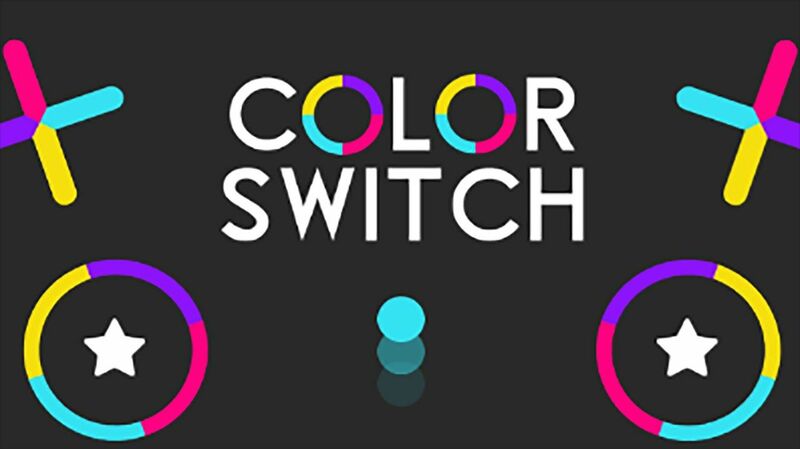 I recommend you to try this game. So these were some of the Best Kam MB wala games available on Google Play store. I recommend you should try this games, maybe they are low mb games but they have good gameplay and best Graphics.